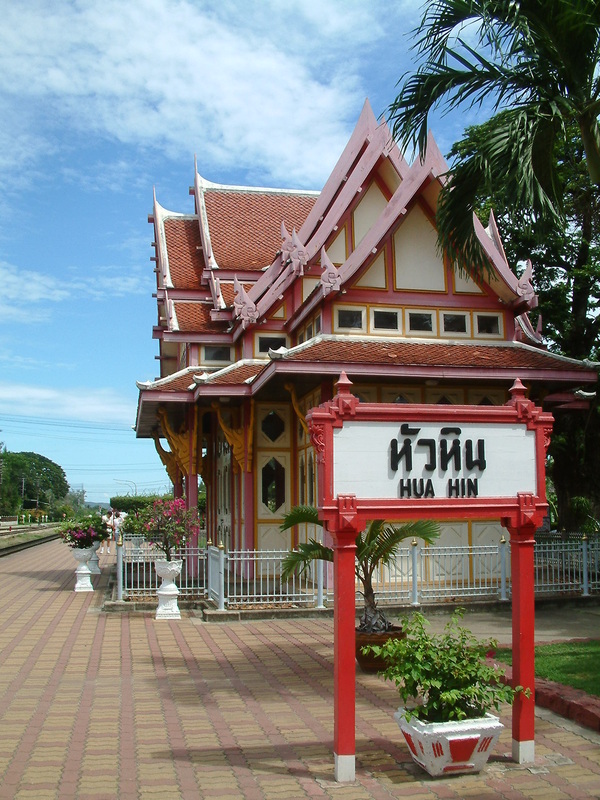 Built in the reign of King Rama VI, the station is one of Thailand's oldest railway stations. In addition, it is one of the country's most beautiful train stations with unique architecture. Its most striking feature is the splendid Royal Waiting Room constructed in the Thai architectural style. 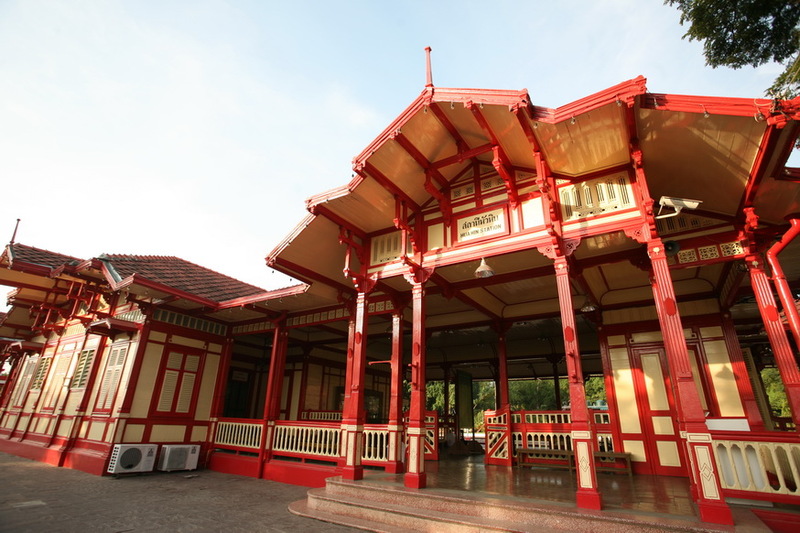 The room was relocated from Sanam Chan Palace in Nakhon Pathom Province during the reign of King Rama VI.